Are you a die hard Starbucks fan? Or just like collecting all of their ''You are here'' mugs? from us. 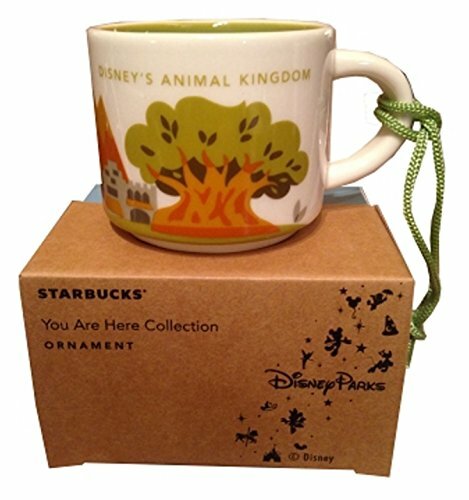 Now you can collect matching ornaments and have a Disney Starbucks tree for the Christmas season!